Entertaining yet scholarly account of how an obscure English outlaw has become the star of Hollywood movies, television shows, novels and comics across the world. Robin Hood is one of the most instantly recognisable figures in world history — but did he ever really exist? We are all familiar with the tales of a bold outlaw who stole from the rich to give to the poor. His faithful Merry Men — Little John, Friar Tuck, Will Scarlet, Much the Miller’s Son — are almost as well known as Robin himself. In this book, the truth behind the legend is revealed. Was there really a Maid Marion? How did Robin Hood get his hood? Why is he so beloved of film makers?. 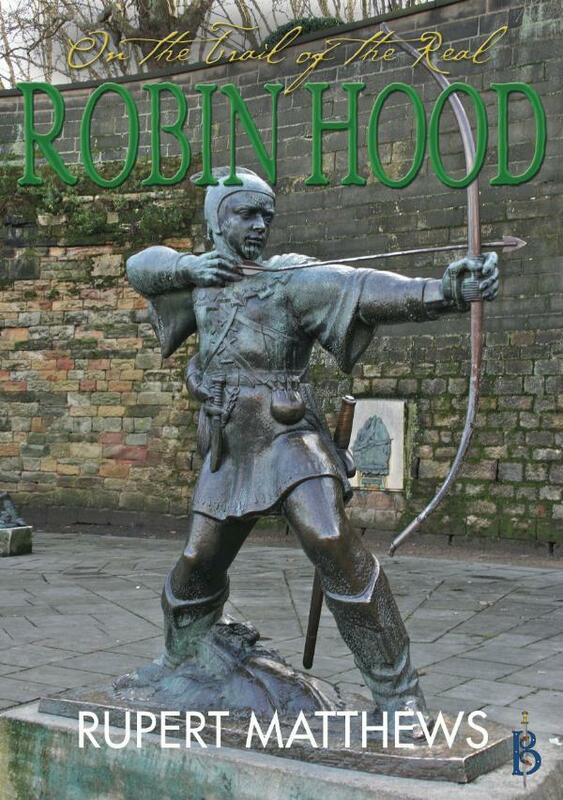 This fascinating book draws on the most recent academic research into folklore and legends to put together an accurate account of Robin Hood’s original life story, and how he has developed in folklore and legend to become what he is today.